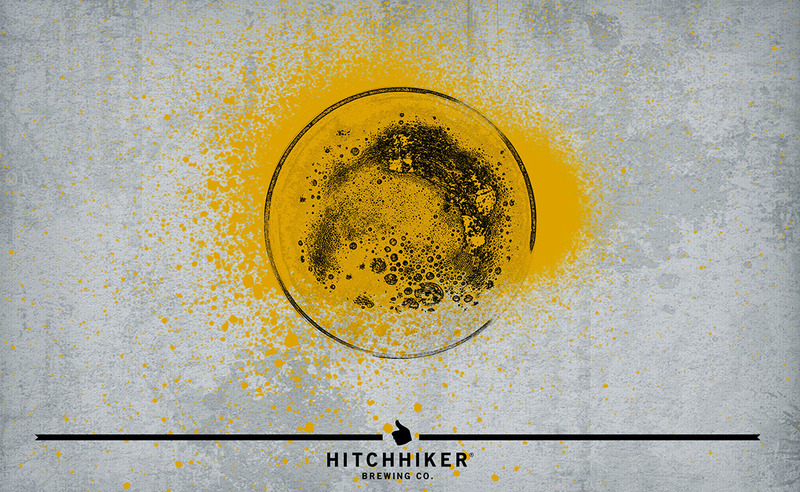 Fine Print | Hitchhiker Brewing Co. Brewed with Wheat. Hopped with Mosaic, Amarillo, and HBC 342 and conditioned on Mango and Peaches.